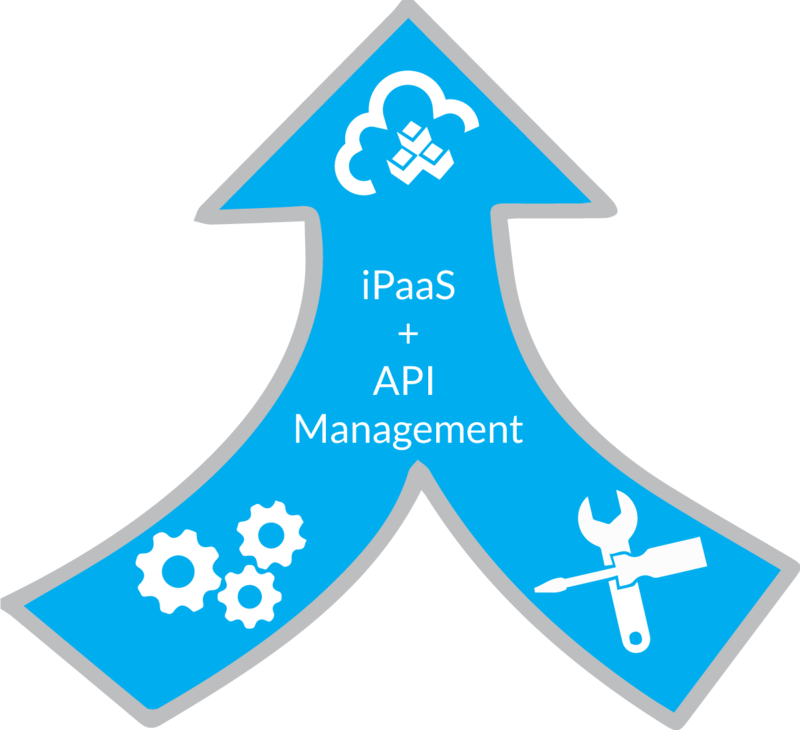 Here at Cloud Elements, we’ve been talking a lot lately about the convergence of API Management and iPaaS. This topic has been something that we’ve been passionate about for some time, but over the course of the last few weeks, we’ve been more dialed-in on this notion. This is likely the result of recent conversations with different industry analyst firms and resulting reports that support our vision that integration platforms will converge with API management platforms. Quadrant for Application Services Governance for completeness of vision. Additionally, we also were positionedas a Niche Player in the Magic Quadrant for Enterprise Integration Platform as a Service, Worldwide. Cloud Elements is the only company with a unified platform to be included in two of Gartner’s Magic Quadrant reports, one as a visionary. 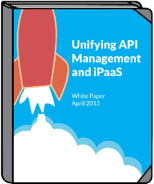 And, we firmly believe that our vision on this – the convergence of API management and iPaaS- drove this result. We believe it’s time to simplify API Management by recognizing that our APIs don’t live on an island. API Management encompasses not only publishing and managing our own APIs but also integrating them. Integrating is about creating cooperative experiences with the other APIs we buy and the APIs our company, customers and partners use to run their businesses. Integration Management doesn’t require a dedicated platform, it requires a platform that is unified with your API management and governance tools. Beyond unified platforms we will also need new tools to help us organize the accelerating proliferation of APIs. We need to enable developers to aggregate and combine APIs as they see fit, based on specific application and governance requirements. We believe that our vision, manifested in the Cloud Elements unified platform, is leading the way for the convergence of API Management and iPaaS. But, don’t just take our word for it, here’s what another analyst firm, The 451 Group, says. Gather the evidence yourself. 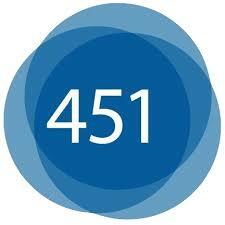 Reports by Gartner, 451 Research and Cloud Elements available below.